Dr Tom Littlefair moved to Guernsey and the Practice in 2011. Prior to here he was working on the Orkney Isles for a year and before this in and around Bath. 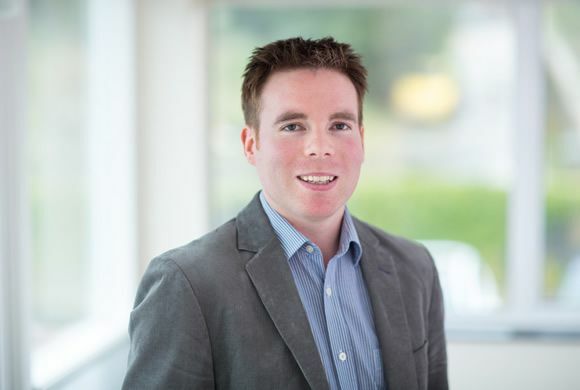 He qualified from Southampton Medical School in 2005 and has enjoyed trying to combine his interests in island medicine, general practice and emergency medicine ever since. His wife Rachel who is from Guernsey trained in the same year at Southampton so he enjoyed many trips over prior to moving and knew one day they would settle down here. They moved back in 2011 and have 2 daughters.